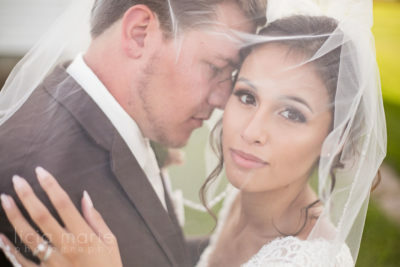 capture every romantically magical moment. 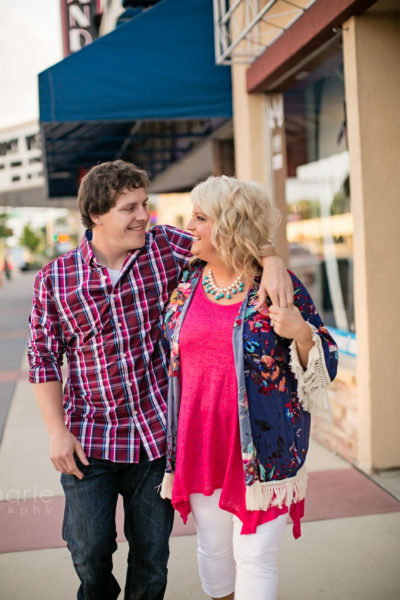 That moment when you find your true love, the person you want to spend the rest of your life with is absolutely magical. 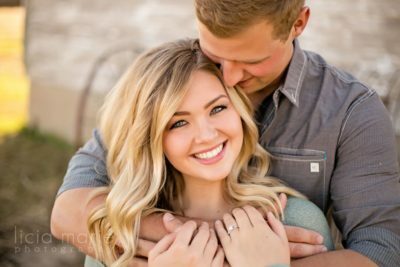 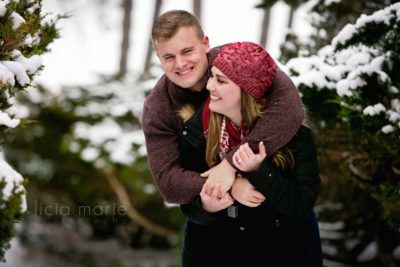 We know you want to tell the world and engagement photos are the best way to do that. 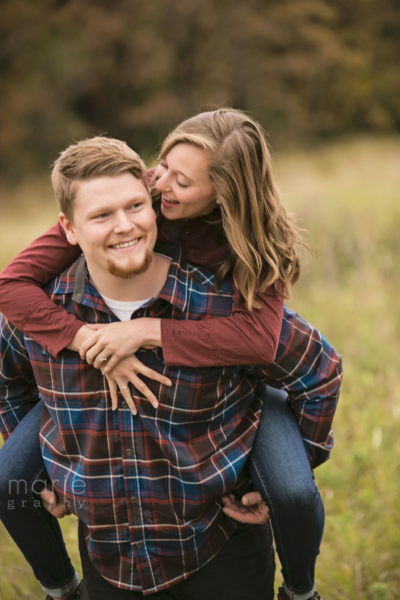 Our packages begin with the Engagement session and will be with you all the way to your wedding day. 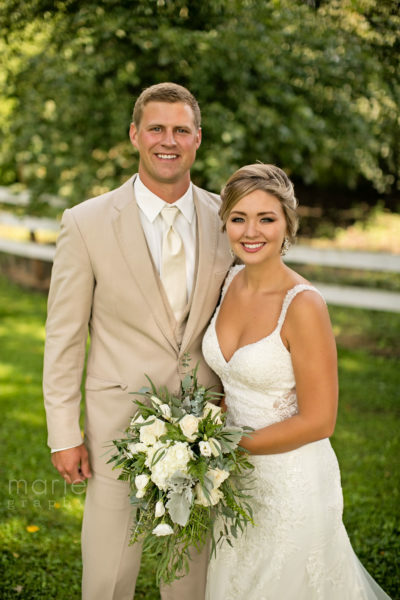 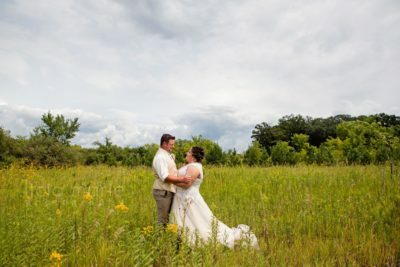 We specialize in wedding photography in the Alexandria, Minnesota area, but do travel throughout the region capturing these loving moments in action. 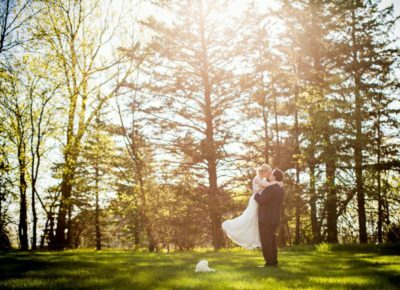 We invite you take a look at our portfolio below and packages to help you capture those amazing first few moments.